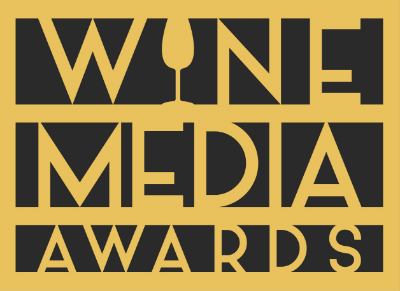 Next post: 2010 Wine Blog Award Winners Announced! Public voting is now closed. The 2010 Wine Blog Awards public voting session lasted one week and had 1,540 people cast votes. Not every person voted for every category, which we think is good, since it doesn’t make sense to vote if you have not read the finalist blogs. Still, we expect there were a lot of hours expended on the web last week by people reading wine blogs. Our panel of 11 judges also completed their final 2010 task of reviewing the five finalists in each of the eight award categories. Because of the large number of nominated blogs, judges were assigned to specific award categories for their initial review and this was the first time all the judges looked at all the finalists. They have submitted their findings. And we thank them for all their hard work! The 2010 Wine Blog Award winners have been decided based 50% on the public input and 50% based on the judges. The winners will be announced June 25 in Walla Walla at the North American Wine Bloggers Conference.